"You've Got The Power!" Celebrate the 25th anniversary of Saban's Power Rangers. 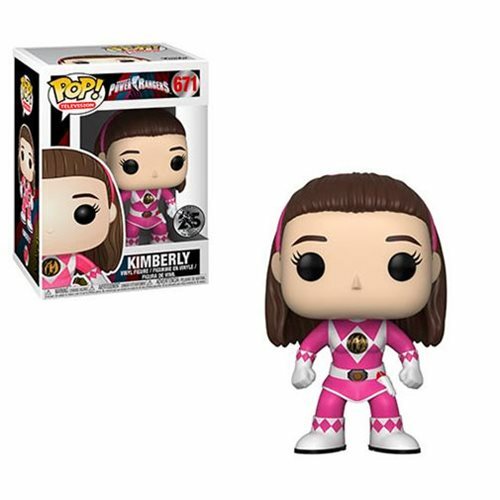 This Power Rangers Pink Ranger No Helmet Pop! Vinyl Figure #671 measures approximately 3 3/4-inches tall and comes packaged in a window display box. ages 13 and up. Made in China.